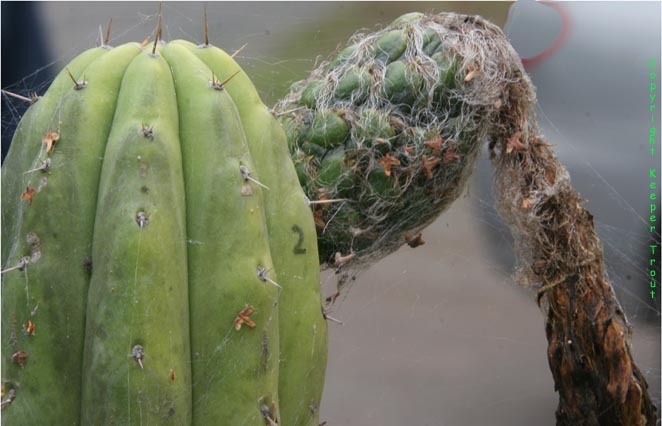 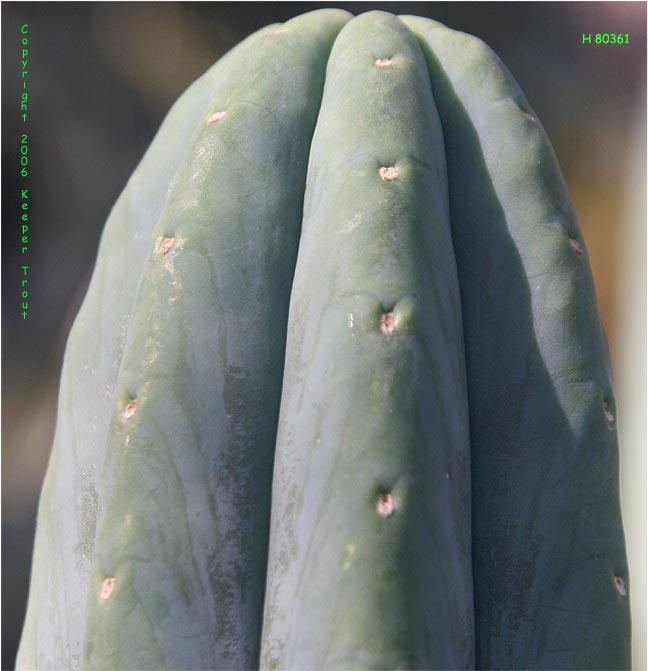 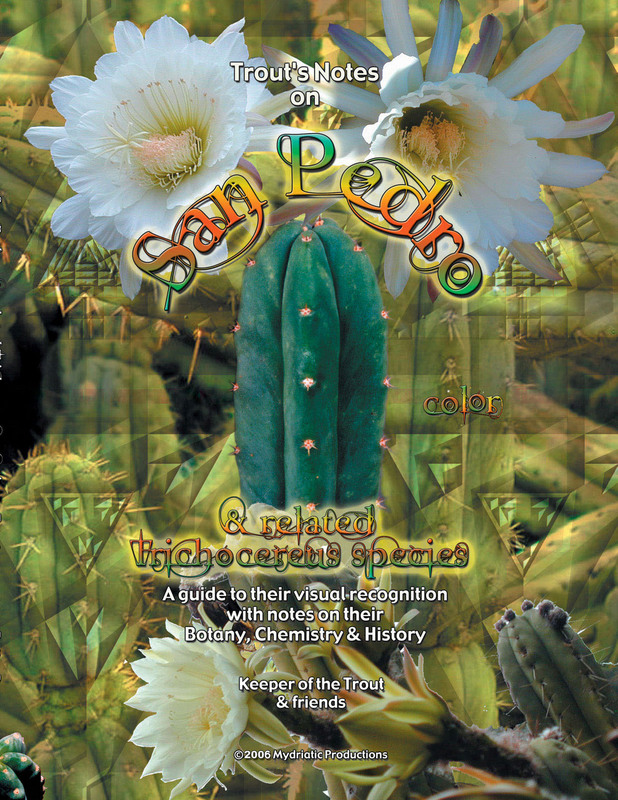 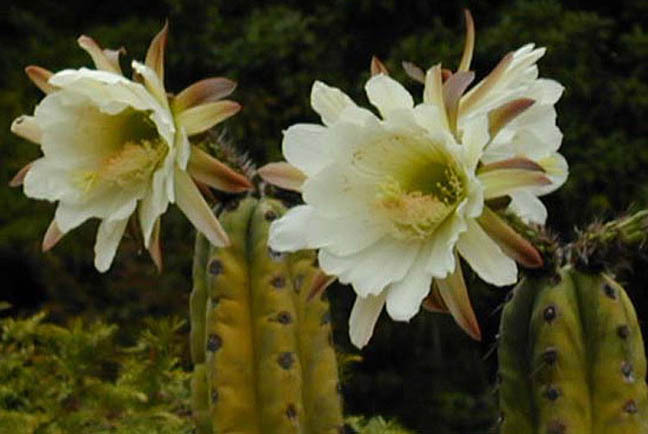 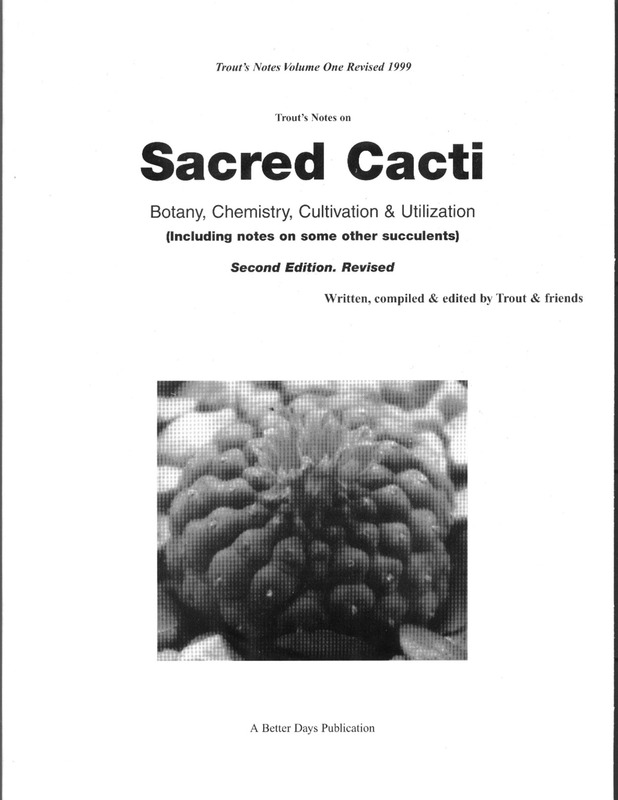 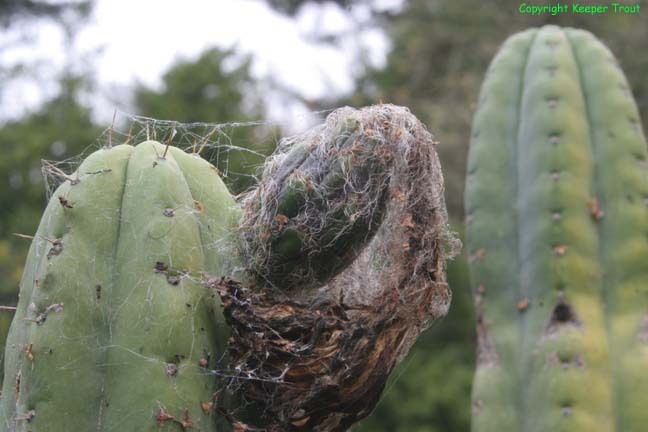 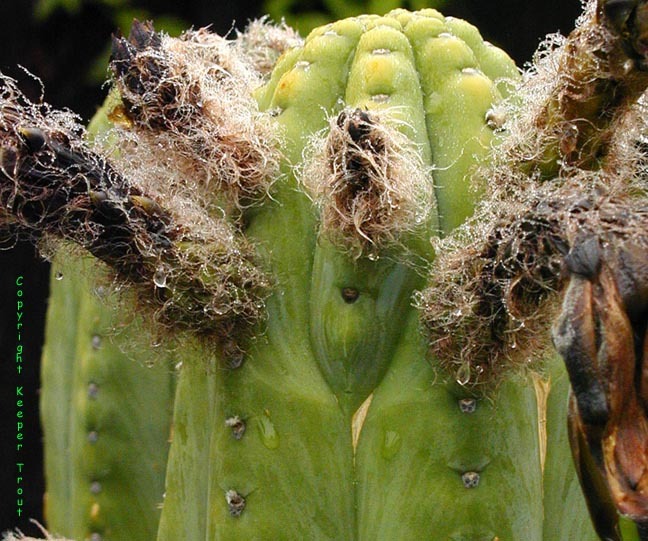 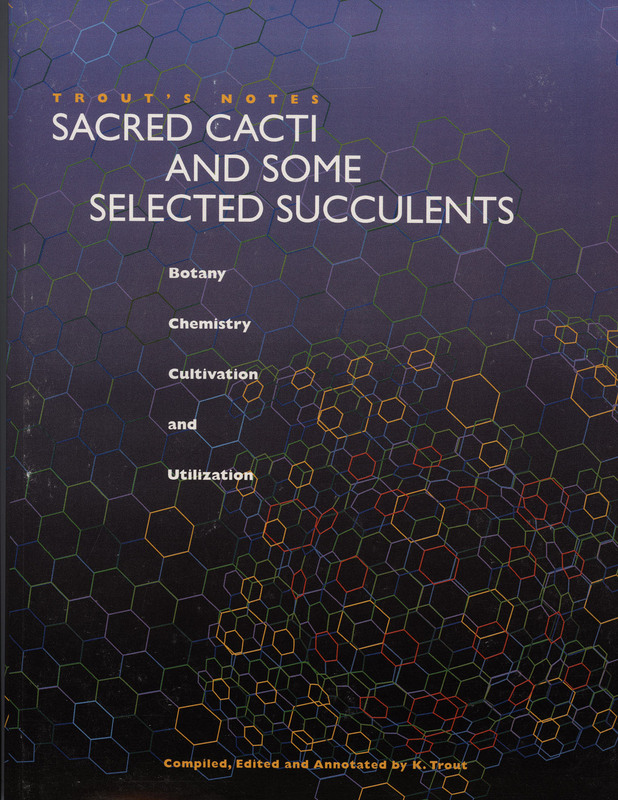 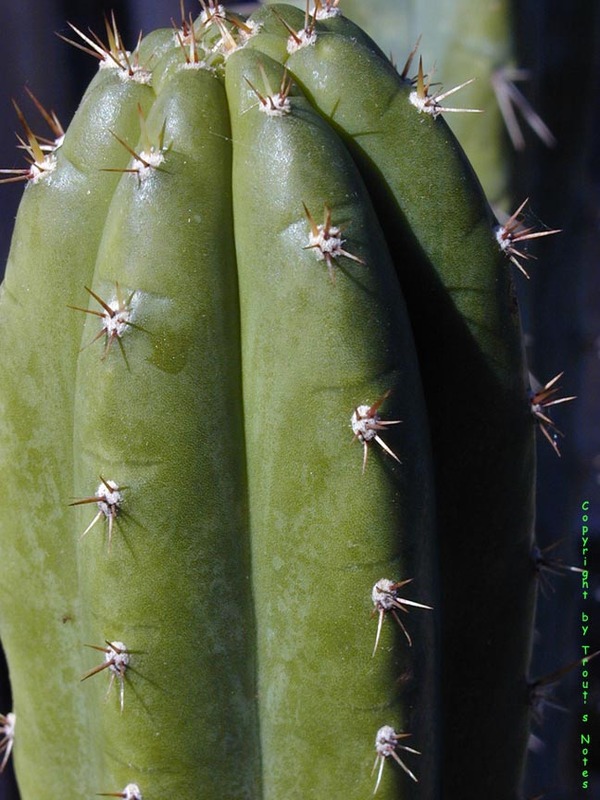 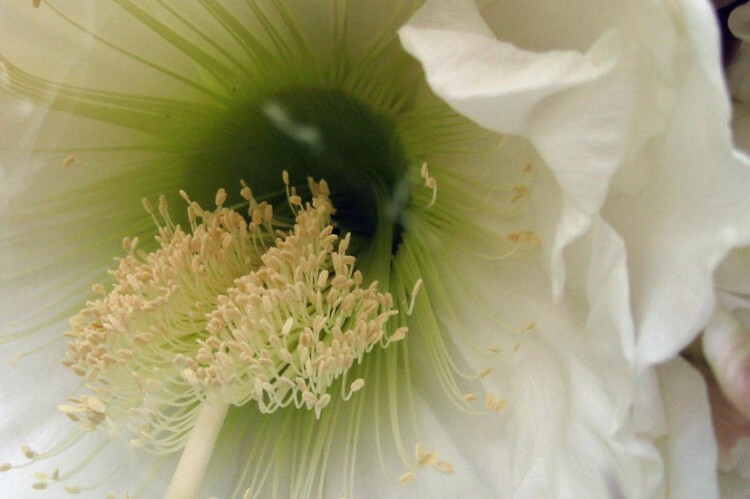 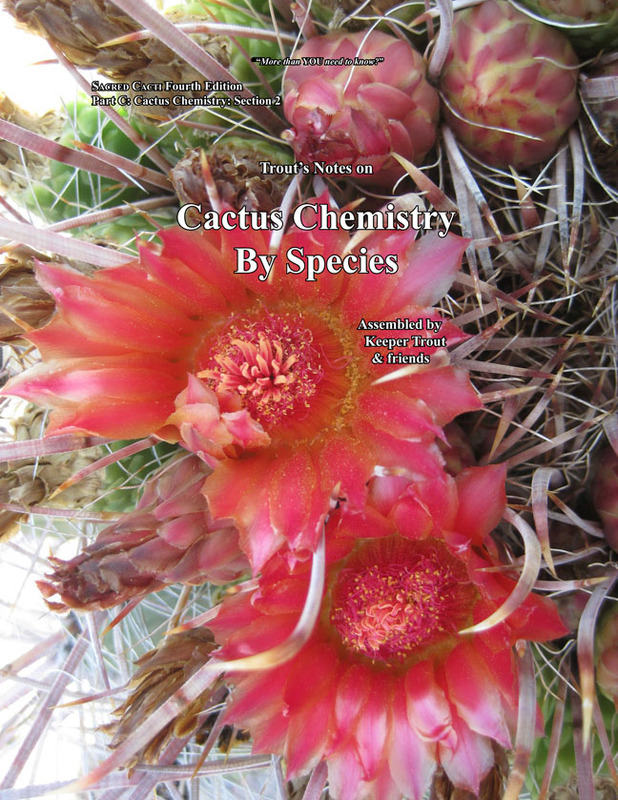 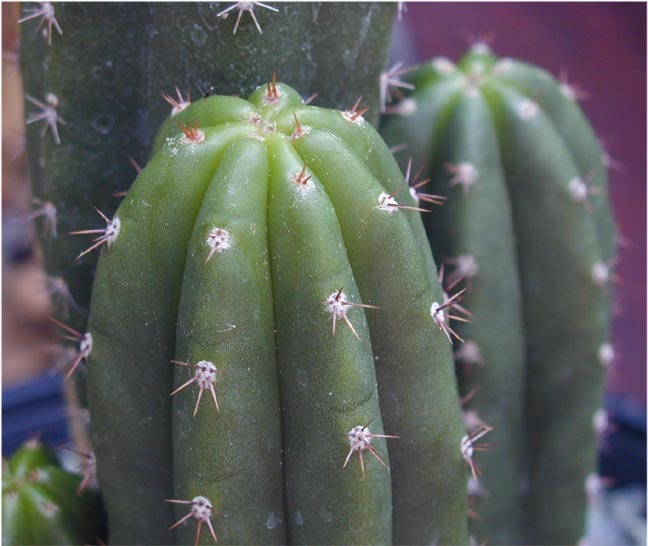 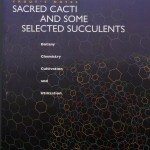 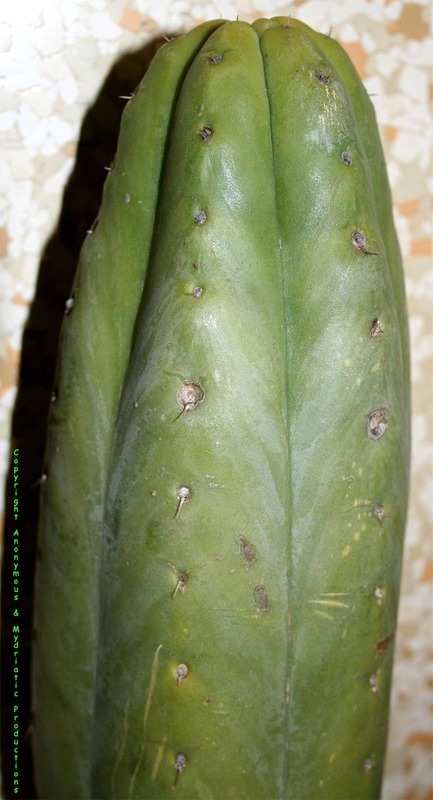 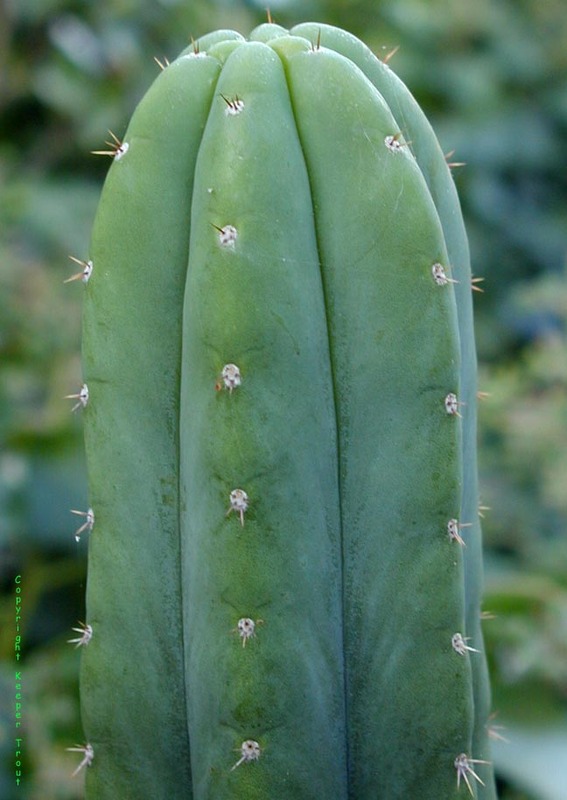 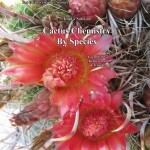 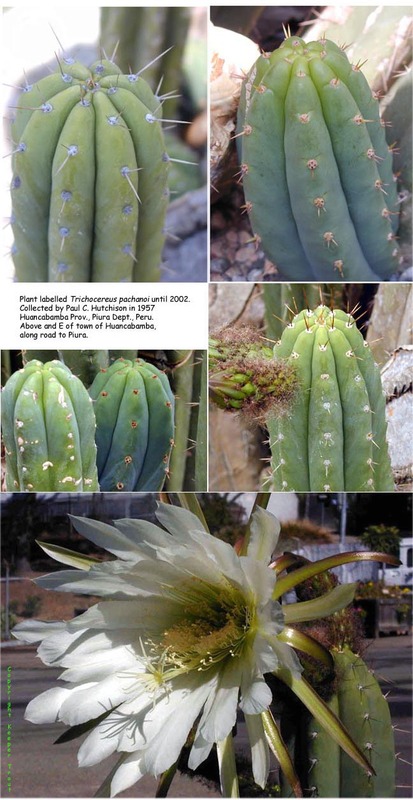 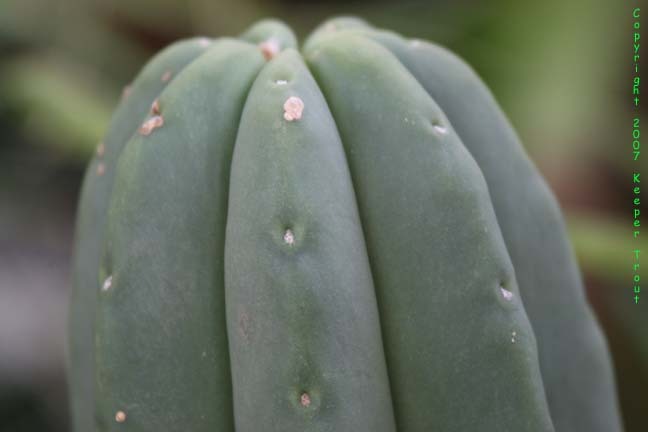 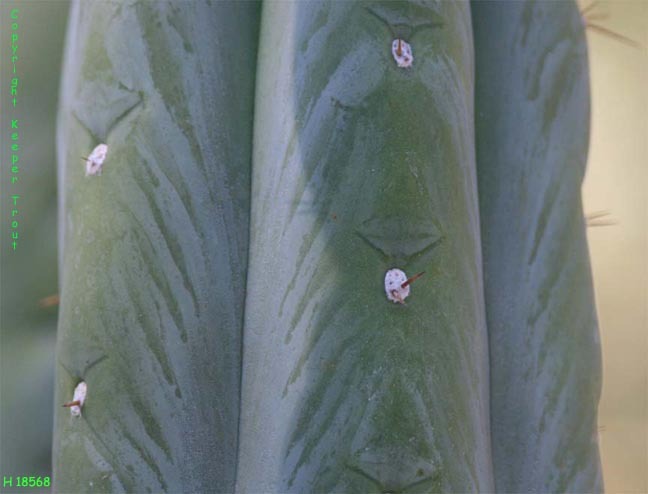 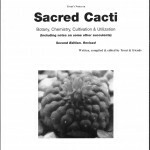 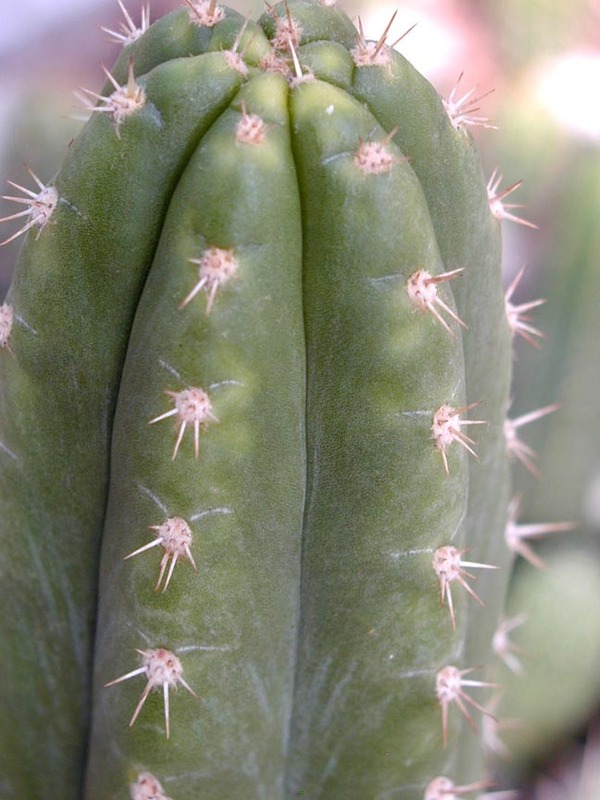 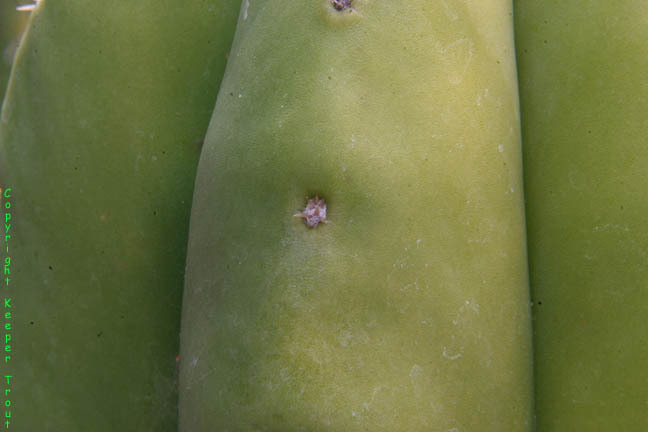 One of at least several forms expressed by seedlings of the purported Trichocereus peruvianus huancabamba is shown below. 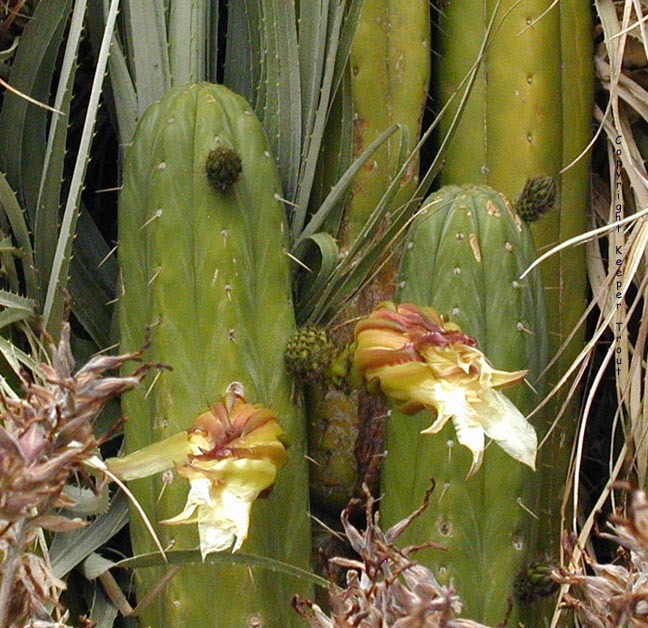 This one was grown by Oasis from seeds that Kermit had obtained from Mesa Garden. 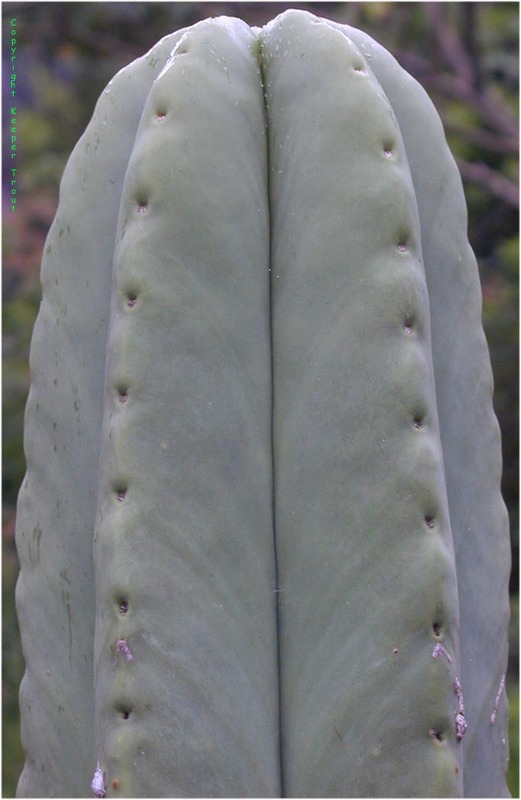 Under some conditions of growth the pachanot can look rather similar.